Japan's northernmost island, Hokkaido, is an unbelievable blend of nature and culture. Join us on a tour of beauty and discovery. 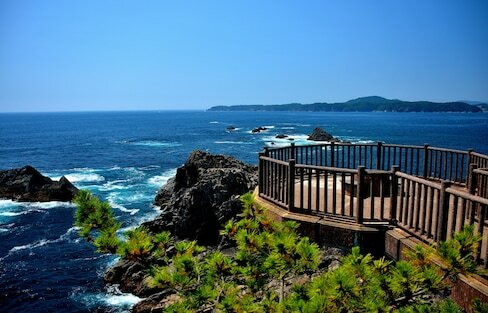 What's waiting for you along the cliffside shore of Goishi Kaigan in Iwate Prefecture? A team of AAJ editors and a videographer head out to Ofunato to capture the natural wonder of the region. Shibuya, Tokyo's center of youth culture, is a hot place to shop for fashion—and just about anything else! Here are 15 recommendations you have to hit while in 'Shibs'! In just the right light, or lack there of, even the most innocent places can become terrifying at night with a single photograph. Snow still stands majestically on the mountains of northern Japan even as new leaves bud on the trees in the valleys. If you want to truly feel spring as it comes to Japan, you want to visit Tohoku. Each small town in Miyagi Prefecture has its own specialty seafood dishes and we were dying to try them during our visit. And while we were at it, we took a look at the incredible reconstruction efforts of Tohoku, making for a fascinating trip. Chureito Pagoda in Yamanashi Prefecture offers what is possibly the single most definitive view of Mount Fuji in Japan. Check out Tohoku's Five Great Snow Festivals and see how the region's long history of culture and tradition brings the frozen to life! 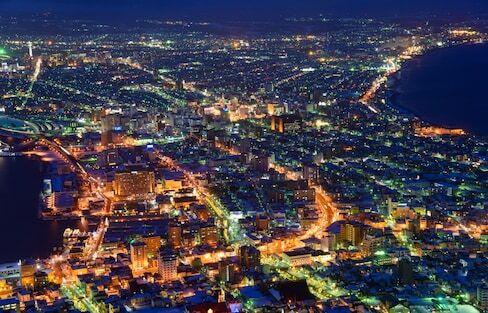 While Fukushima and Miyagi prefectures were both badly hit by the 2011 Great East Japan Earthquake and Tsunami, the region has now largely recovered, and is looking to see travelers flock in once again. Follow along with our resident Japanese history buff who spent two 'cool' days exploring Miyagi Prefecture in the northeastern area of Tohoku, checking out the nature, cultural experiences and, of course, the rich history of this gorgeous region of Japan. While Japan's northern Tohoku region may be best known for its incredible winter landscapes, the JNTO and All About Japan headed north in spring to prove there are plenty of reasons to visit the region year-round! When you're ready to take a break from the sparkling winter snow, why not try making Japanese pottery in Miyagi. 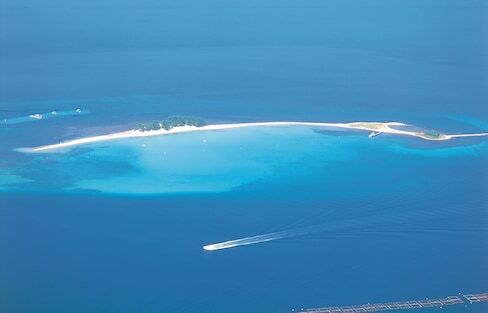 While Okinawa Prefecture consists of a number of beautiful islands, Ishigaki Island is one of the most popular destinations among them, gaining an international reputation as a gateway to paradise. After experiencing the unforgettable Ukiyo-e Route of the Shoryudo (Rising Dragon Road), we made our way up north to learn all about the treasures of Chubu, Japan's central region. New Japanese train-themed karaoke lets you belt out announcements without being a public nuisance in Tokyo's Shinagawa Ward. We're back with another AAJ Adventure, this time in Iwaizumi Town in Iwate Prefecture, to check out one of the Three Great Limestone Caves in Japan.